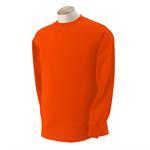 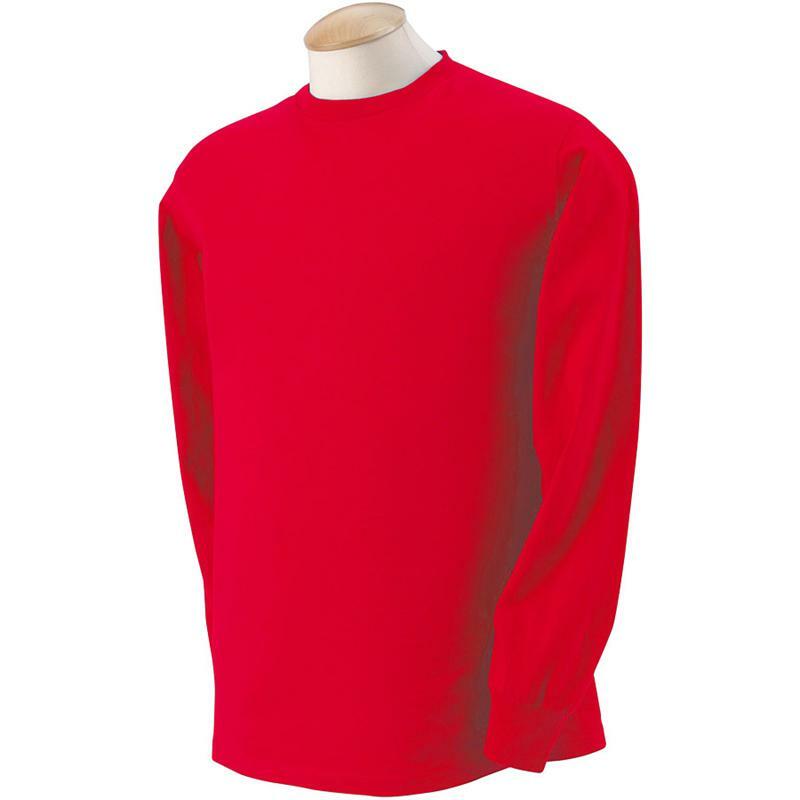 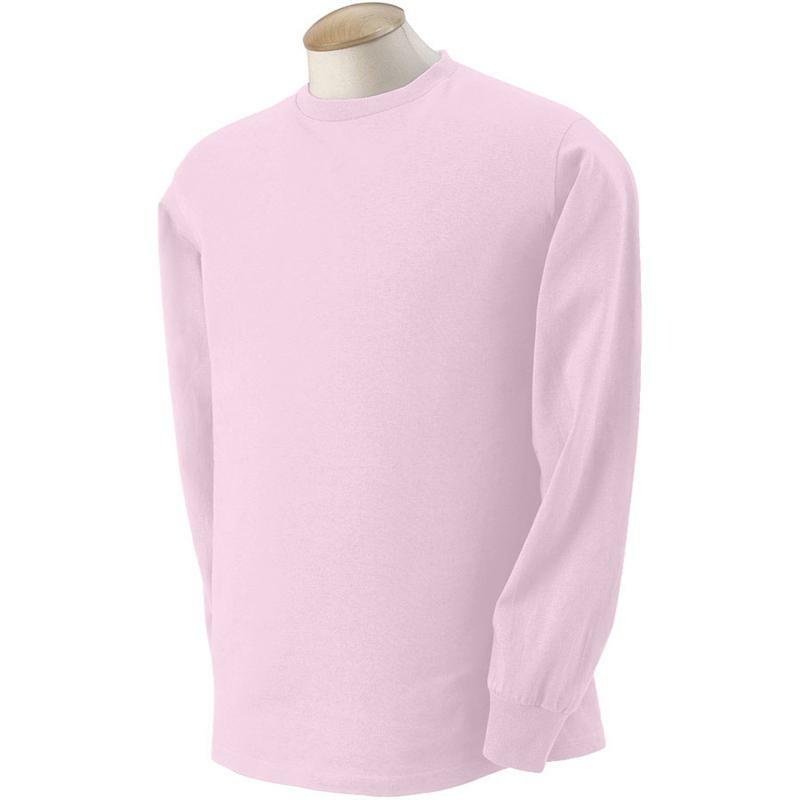 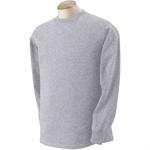 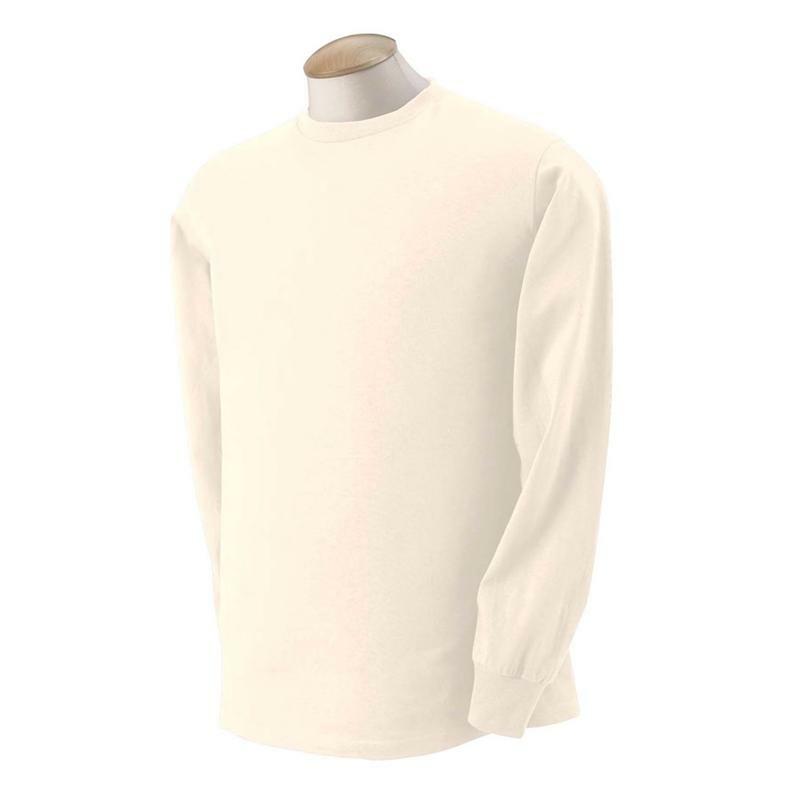 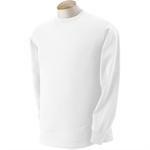 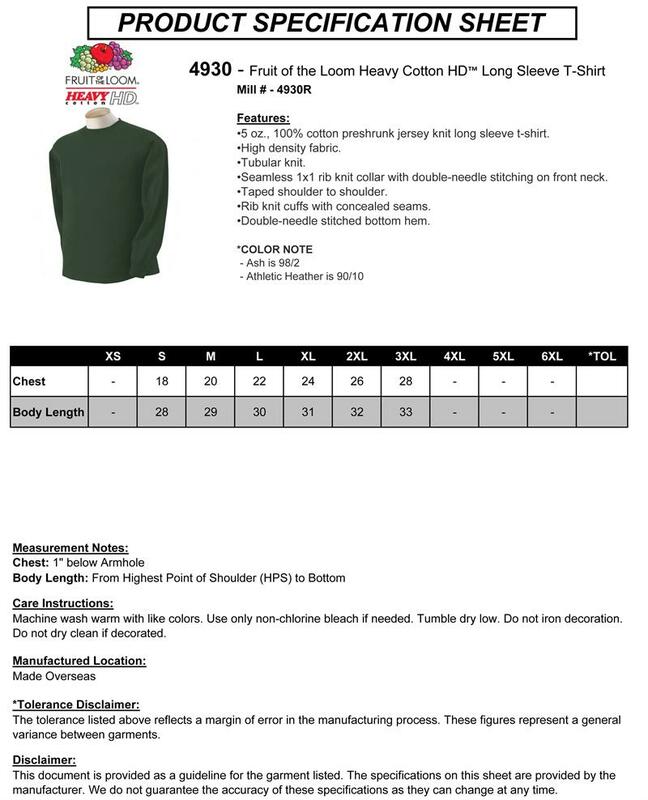 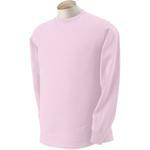 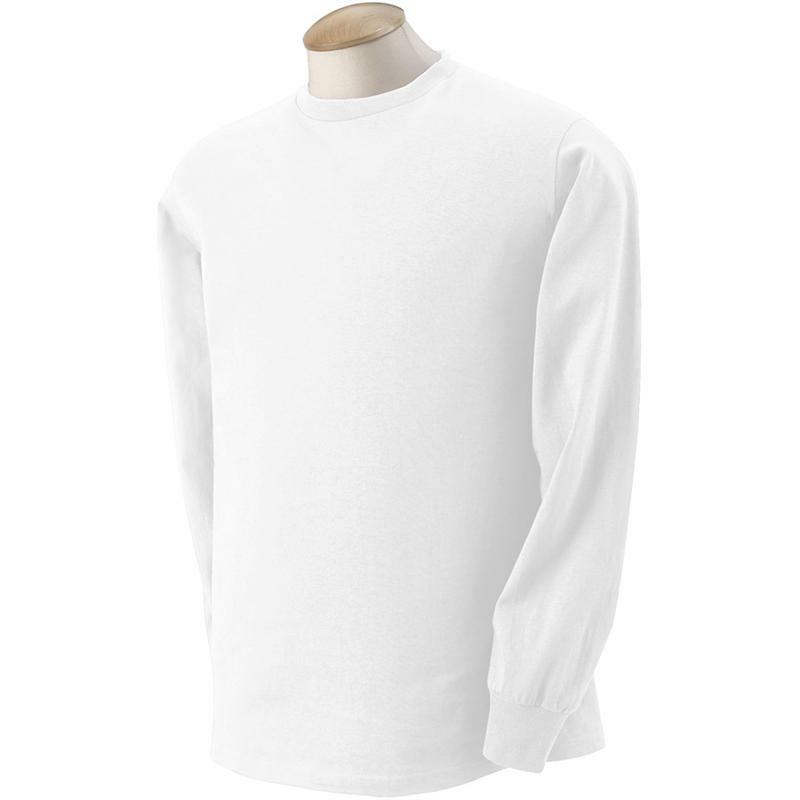 5 oz., 100% cotton preshrunk jersey knit long sleeve t-shirt. Seamless 1x1 rib knit collar with double-needle stitching on front neck. 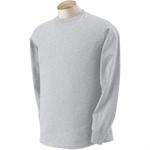 Rib knit cuffs with concealed seams.